A South Carolina teen is suing the DMV — because he was forced to remove his makeup. In March, 16-year-old Chase Culpepper reported to the Department of Motor Vehicles in Anderson. He had just passed his driving exam and was excited to get his license. 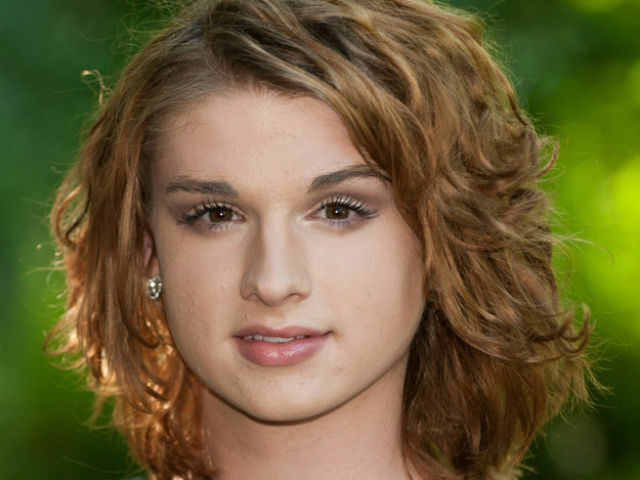 However, before he could pose for his photo, Chase was asked to remove his “disguise.” Although Chase is legally a male, he often wears women’s clothing and makeup. He wanted his driver’s license photo to reflect his true feelings, and identity. As reported by ABC News, the teen is now suing the DMV for violating his constitutional rights. The lawsuit was prepared and filed by an attorney with the Transgender Legal Defense and Education Fund. Executive Director Michael Silverman issued an official statement about the incident and the lawsuit. DMV spokeswoman Beth Parks said her colleagues were somewhat confused when they realized Chase Culpepper was wearing makeup. Parks further explained that the DMV employees did not intend to violate Chase’s constitutional rights. Instead, they were simply enforcing guidelines — which are mandated by the state. The DMV has strict photo guidelines, which are meant to ensure drivers license photos accurately depict the license holder. Although the guidelines clearly forbid disguises, men are not specifically prohibited from wearing makeup. It is unclear whether the makeup truly altered Chase’s appearance, as the only available photo was taken after he washed his face. Attorney Silverman said the teen did not want to sue the DMV. However, they refused to discuss or try to resolve the situation. As reported by Los Angeles Times, Chase Culpepper made the decision to file the lawsuit to protect himself, and others, from similar discrimination in the future.